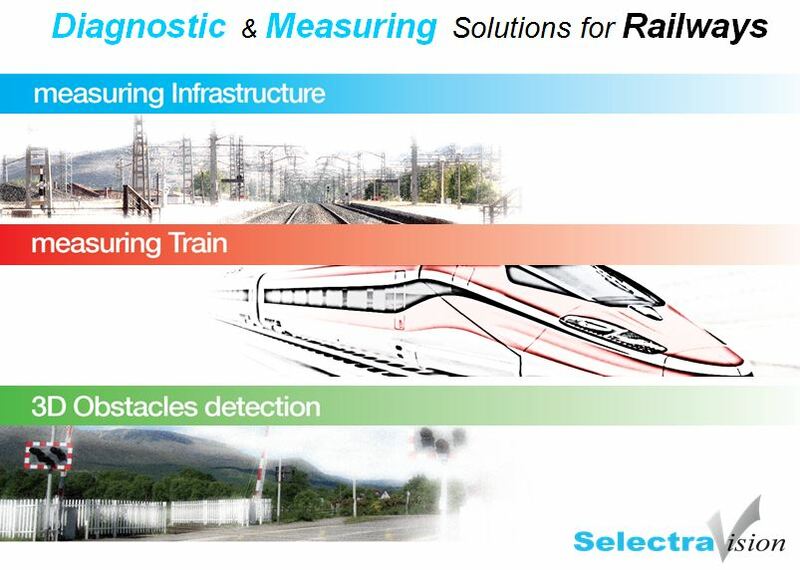 SelectraVision is specialized in the production of vision systems for railways as well as into the conception of new solutions for measurements and diagnostics of infrastructure and rolling stock. The company has a 25 years experience in the field. SelectraVision has succeeded locally as well as internationally by offering its cutting edge technology systems for railway, tramway and subway companies. Our mission is developing innovative and technologically advanced solutions guaranteeing to Customers an increase of control, safety and reliability on their lines. Diagnostics is Worldwide getting the more and more essential in transports field: SelectraVision replies to this huge demand offering its expertise and competence to all those companies that follow preventive maintenance and pursue safety and reliability as their first target. SelectraVision integrates different technologies in the fields of software, electronics, optics and mechanics. We propose ourselves as partners for the Customers to improve their level of satisfaction. Our systems are customized in base of customer needs. Thanks to the client experience in the railway field, we have the possibility improve our technology day by day. 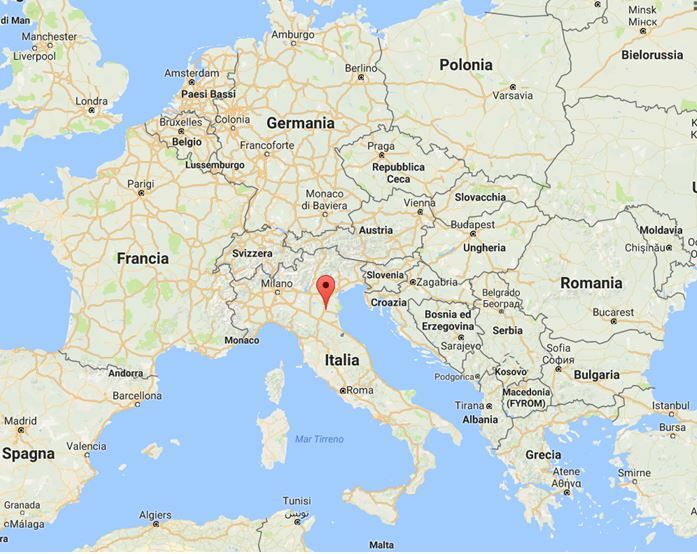 SelectraVision is based in Ferrara, Italy, between Venice and Bologna.